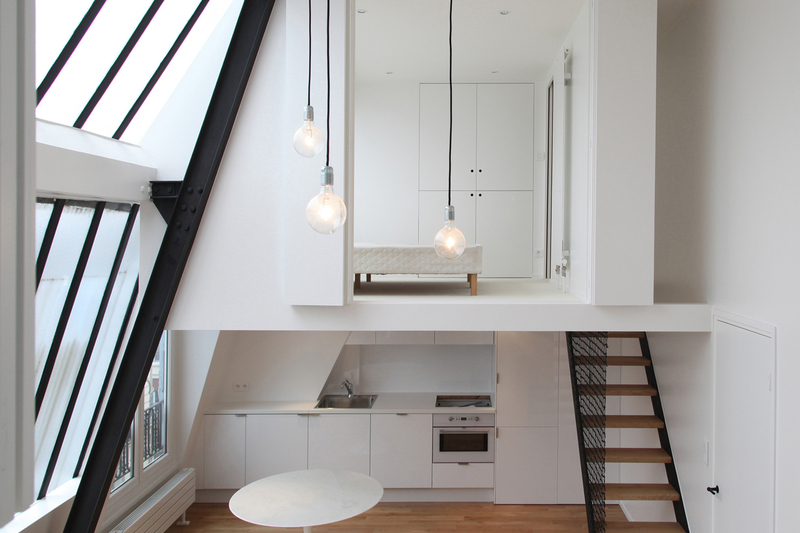 Located on the top floor of a historic building in Paris, France, the renovation of this loft apartment was designed by jbmn architectes. 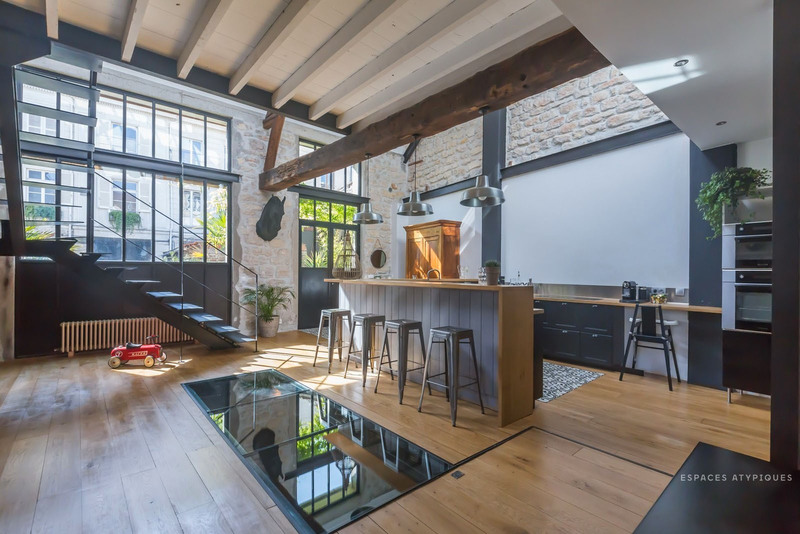 An 18th century building near Paris, France has been transformed into a spacious residential loft apartment. 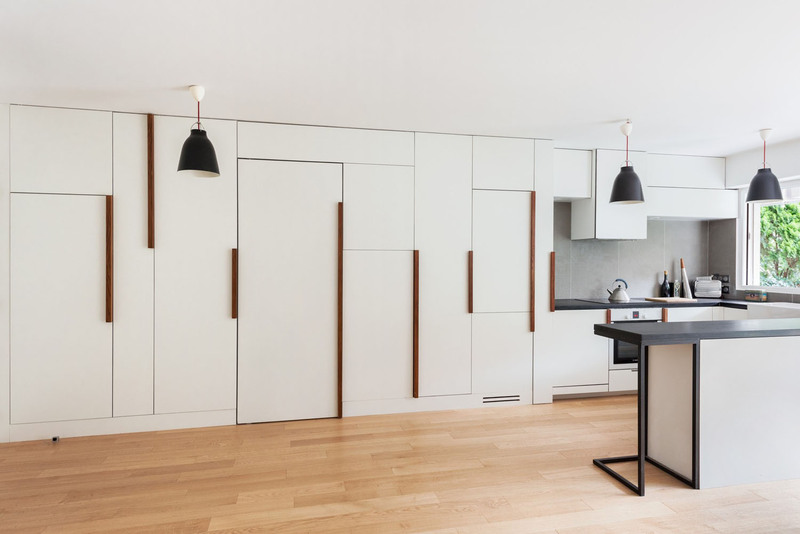 This intimate 570 sq ft apartment in Paris, France was refurbished with custom pivot doors which open to the bedroom and various closet spaces. 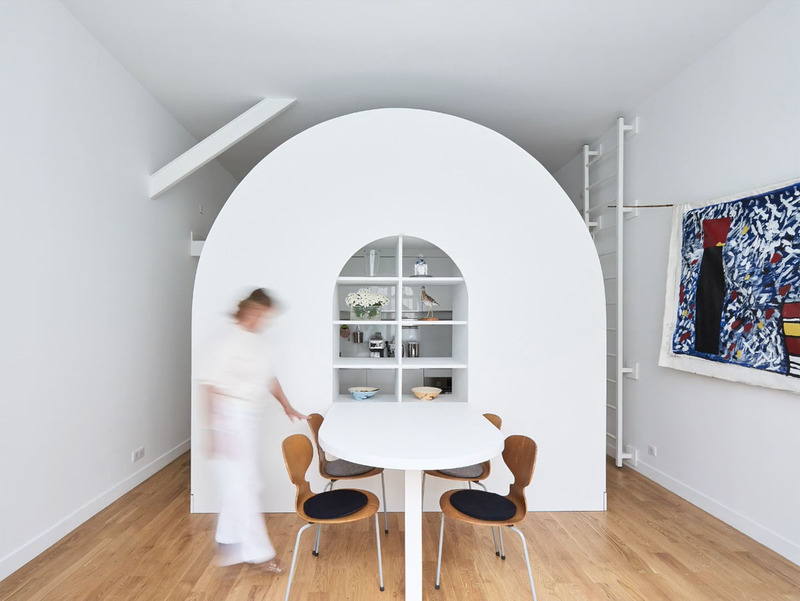 The refurbishment of this 345 sq. 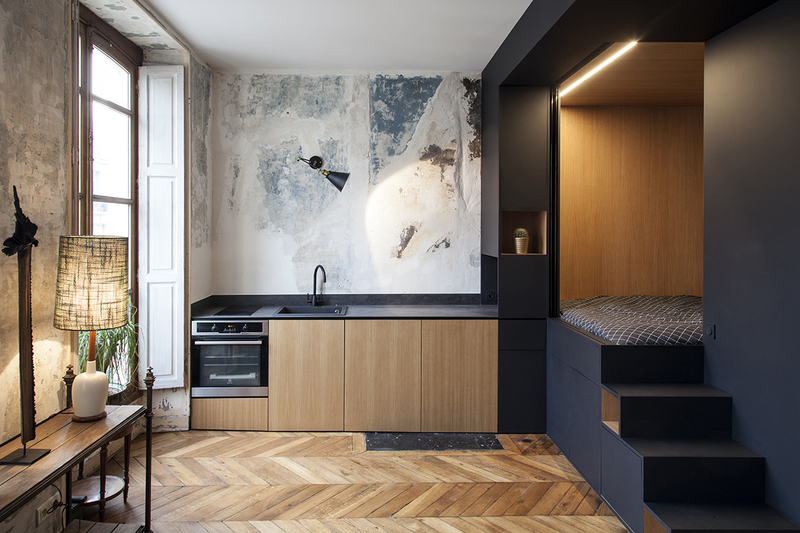 ft. studio apartment in Paris, France aimed at making efficient use of the small space. 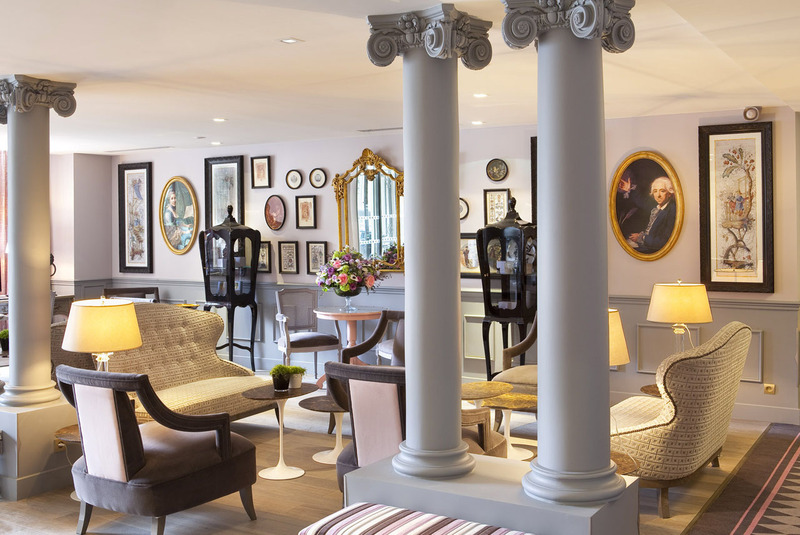 La Maison Favart is a discreet boutique hotel facing the Opéra Comique in Paris, France. 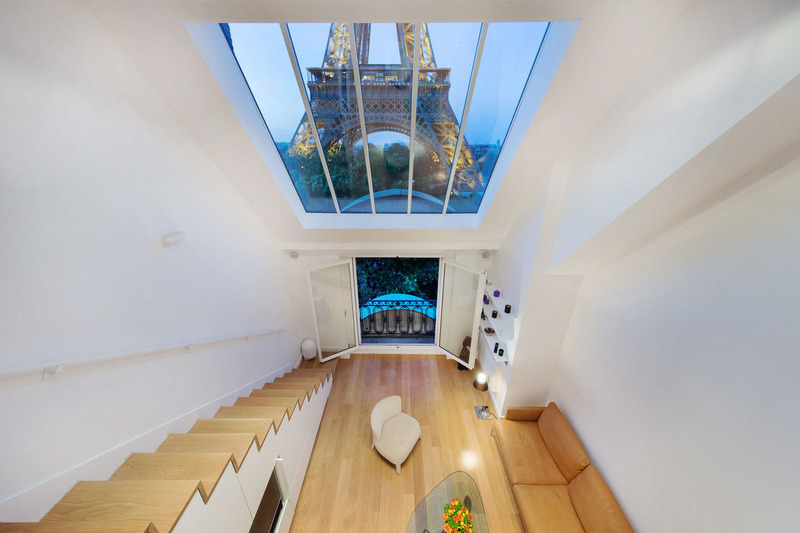 Architects Atelier Jean-Luc Bras and Exclusive Interiors collaborated to create a theatrical setting that is bohemian, elegant and refined. The CHANEL Spring-Summer 2016 Haute Couture Show at the Grand Palais des Champs-Élysées in Paris, France was a breathtaking spectacle combining fashion, art and architecture.